 The Romanian bank card in the last few years has been characterized by a few clear features: rapid growth in the volume of retail payments, the explosion in contactless payments, the issue of the first electronic food vouchers, stagnation in issuing bank cards to individual customers, and a growth in the segment of cards for companies, according to the magazine Financial Market. Starting January 1st 2016, any newly installed ATM in Romania had to have the contactless facility. In terms of paying taxes by card, the number of municipalities registered through the Ghiseul.ro portal went up by about 30% this year, reaching almost 250. For the first time in 2016 the number of POS bank card transaction was higher than that of cash transactions. At the same time, the year 2016 was a year of preparation to introduce the widespread use of payment by mobile phone, given that at present very few entities in Romania offer this facility, with limited access to it for customers. Sergiu Cone, a financial consultant specializing in cashless transactions, told us more on the issue. Sergiu Cone: "The card market is hot. Not only have we reached almost 15.4 million cards but transactions with cards is at record levels. In the second quarter alone we reached 11 billion Euros in transactions both for purchases and at ATMs, while the growth compared to the first quarter is a billion Euro. Card user behavior is also changing. We can say that almost six out of ten card transactions are retail payments. If we take the nominal value of total transactions in the second quarter this year compared to the same last year, on an average, daily, 230,000 more transactions occurred. If things continue at this pace, the total amount spent using cards by Romania this year will reach 44-45 billion Euro, and we are heading towards having around 600 million transactions, of which 330-350 million will be retail payments." However, Romania is still far behind developed countries, where cashless transactions are majority. Here is economic analyst Radu Zilisteanu. Radu Zilisteanu: "In terms of bank card use, Romania is at the bottom of the list in Europe. Romania has a cash culture, and even if many Romanians were forced to have a bankcard, because their employers pay them into a card account, we notice that on payday there are long lines at ATMs, Romanians taking out cash. In terms of encouraging the use of cards, in spite of technological progress - I am talking about contactless payment, payment by bank card, but also using mobile phones and other devices, Romanians have not made that much progress in paying by card for goods and services. Let's not forget that if we have 15.4 million cards, it does not mean that 15.4 million people hold a card each. Generally, people who have the culture of card, use several cards, therefore the real number of card holders is much smaller." Radu Zilisteanu said that the situation on the card market is closely tied to the very high level of tax evasion, and if payment would be made mainly by bankcard, that phenomenon would wind down. In his opinion, a measure that would contribute to wider development of cashless transaction is the fact that the National Agency for Tax Administration allows offices in 29 counties around the country to receive payment by card. On-line transactions using card in the 3D Secure system for Romanian on-line retailers went up 59% in the first three quarters of 2016, compared to the same last year. By late September 2016, on-line transactions worth over 434.2 million Euro had been registered, compared to the 273.2 million Euro registered in the first 9 months of 2015, according to data provided by RomCard, a company offering card based transactions in all areas. The number of on-line transactions by card went up significantly between January and September this year, compared to the same period last year. In 2015, around 800,000 monthly transactions were registered, while this year the number went up to 1.1 million monthly transactions in the first three quarters of 2016, according to data supplied by RomCard.